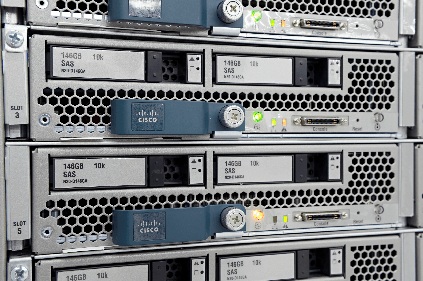 Cisco Systems, the worldwide leader in networking hardware, telecommunications equipment and collaboration technologies, makes the equipment that powers the Internet. 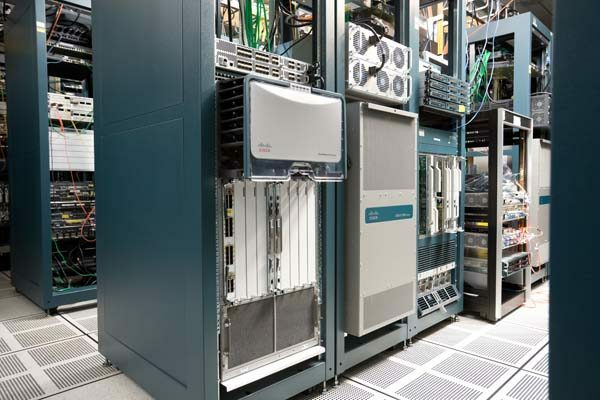 It also uses this equipment, such as routers, switches and blade servers, throughout its data centers and wireless test labs. Every day thousands of IT assets are procured, deployed and moved between locations. 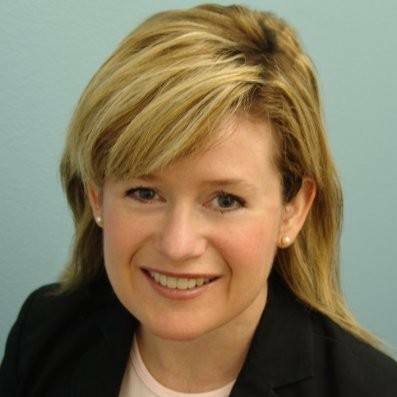 Cisco recognized an opportunity to optimize and safeguard the company’s investment in fixed IT assets by automating equipment receiving, inventory management and audits, and asset sharing between departments. RFID Global designed and deployed a nationwide infrastructure of RFID software, portals and mobile devices, integrating Visi-Trac with Cisco’s asset management and accounting systems. The project has resulted in improved cycle counts, more accurate audits, and significant cost savings. "The choice of our partner was based on the fact they had a good understanding of the whole business process behind the technology, not just the technology piece."